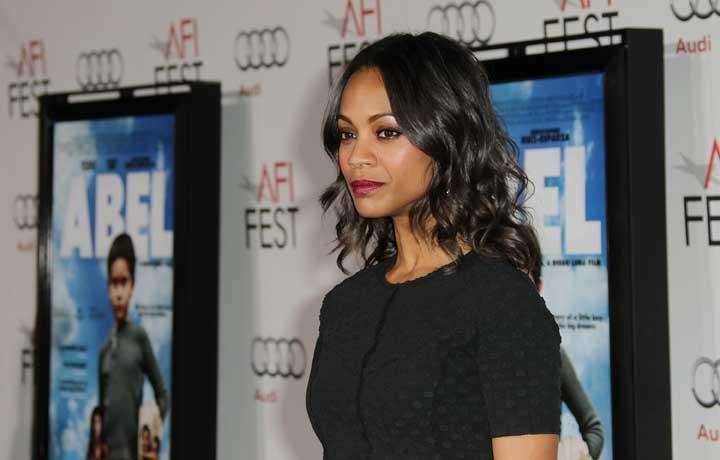 Actress Zoe Saldana has appeared in films including "Colombiana," "The Words," "Star Trek" and more. 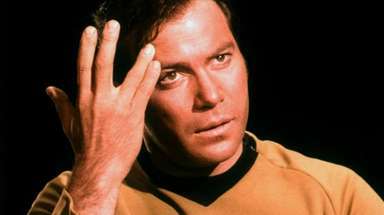 Zachary Quinto and Zoe Saldana star in 2013's "Star Trek Into Darkness." Bradley Cooper (as Rory Jansen) and Zoe Saldana (Dora Jansen) star in the romantic drama "The Words." Actress Zoe Saldana talks with Amanda de Cadenet in the Lifetime series "The Conversation with Amanda de Cadenet," which premiered April 26, 2012. Zoe Saldana poses at an an event for Univision. Actress Zoe Saldana attends the "Alexander McQueen: Savage Beauty" Costume Institute Gala at The Metropolitan Museum of Art on May 2, 2011, in Manhattan. Zoe Saldana is Calvin Klein Underwear's newest pitchwoman. Zoe Saldana starred opposite Sam Worthington in James Cameron's 2009 sci-fi fantasy "Avatar."